Each of Dirtbusters commercial upholstery and sofa cleaning customers has a cleaning process that is uniquely formulated for the carpet or upholstery in question. Whether it be a busy call centre in Liverpool city centre with lots of young staff with fizzy energy drink spills or a courtroom that needs cleaning and left dry quickly, Dirtbusters has the industrial carpet & fabric and leather furniture cleaning solution. We clean carpets for many estate agents in Liverpool. This usually consists of end of tenancy cleans as well as for houses that are on the market. A home with clean fresh carpets is easier to sell than one that has the extra cost of replacement carpets involved. Another great service for home owners looking to sell is our professional jetwashing service. 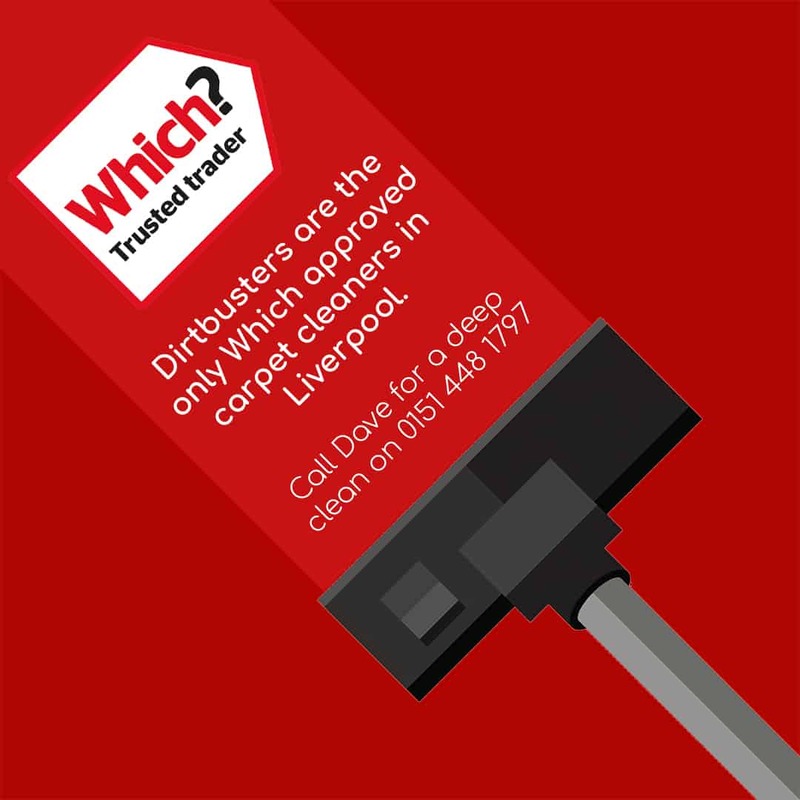 There are several reasons hospitals (private and public) use Dirtbusters for carpet cleaning in Liverpool and Merseyside. As well as keeping waiting areas in great condition, our low moisture cleaning process is extremely quiet and cleans carpets to hospital standards. There are strict codes of practice that doctors surgeries need to adhere to when it comes to cleanliness. Dirtbusters can help with cleaning those chairs in the waiting area, as well as the hard floors throughout the practice. Do you own a restaurant in Liverpool? Call Dirtbusters and we will arrange a cleaning maintenance plan so as to keep your carpet and upholstery clean and fresh. It is important for your image as well as for your pocket to maintain the cleanliness of your carpet, chairs, leather sofas etc. A restaurant with a clean dining room attracts customers, your soft furnishings will also last a lot longer as ground in dirt, food and drinks can easily wear our your expensive furnishings prematurely. Offices in Liverpool are very busy places. Our low moisture carpet cleaning system can cover large areas quickly. The most common problem we find in offices is tea and coffee stains, as well as printer ink and adhesive spills. We are very successful at cleaning office carpets to a very high standard. This cleaning is usually done out of hours depending on the nature of the business. Your staff and clients will then reap the rewards of a healthier indoor environment through fresh clean carpets and furniture. There are many new hotels opening across Liverpool and The North West. It is incredibly important that hotel lobby’s, restaurants and private rooms are kept clean and smelling great. The last thing a hotel owner wants is to close down in order to have these areas cleaned. That’s why we strive to have hotel carpet cleaned, dried and back in service within just a couple of hours. The key here is maintenance, a well-maintained carpet can be looked after and kept like new much quicker than one that has been neglected. If you manage a care or retirement home in Liverpool then Dirtbusters can give you a maintenance plan in order to keep your guests carpet and upholstery clean, fresh and healthy. Communal areas can take a lot of abuse through constant use and needs to be looked after properly, if not it will need replacing prematurely. We can take care of any school carpet cleaning in Liverpool. This is normally done on a weekend or school break. Upon completion, all School teachers will automatically get a 10% discount on carpet cleaning in their homes. 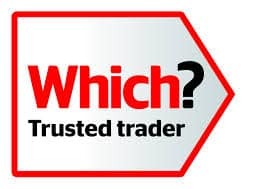 Landlords know that in these days of heavy competition it is important to get the carpet cleaners in to remove spilt drinks and to remove food stains from any carpet they may have invested in. The last thing consumers want is to sit in a local Liverpool pub with dirty smelly carpets! Theater carpets and seating areas can cost a lot of money to replace, the best course of action is to keep these areas well maintained. A deep clean once a year followed by a maintenance clean every few months will keep the carpet and upholstery fresh and clean to a high standard. We can take care of mattress cleaning in student accommodations for example. These can be cleaned quickly and be back in action the same day. This is a great service for multi occupancy student accommodation. Dirtbusters carry full insurance and can supply COSH data sheets for all materials used. Our staff are all fully uniformed and trained in carpet and upholstery cleaning to the highest level. Dirtbusters are members of The Approved Carpet Cleaners Association. Please feel free to call Dave Power on 0151 448 1797 to discuss your commercial carpet and furniture cleaning needs. Reputation means a lot, so when looking for an office space carpet cleaner in Merseyside you can entrust Dirtbusters to get the clean done in a professional and safe manner. Call Dave on 0151 448 1797 for commercial carpet and chair cleaning.